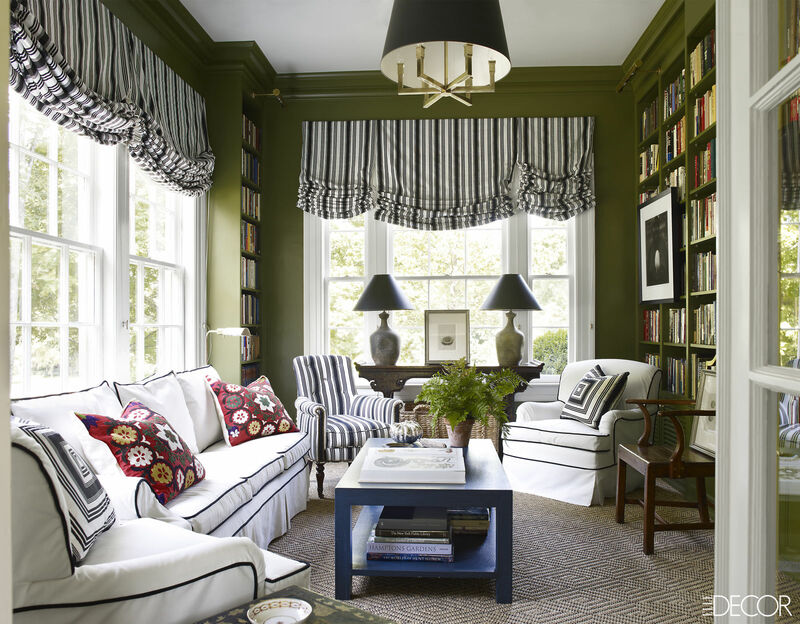 What a cozy room for reading, chatting, or just being. Oh, how gorgeous! I always think white furniture looks absolutely wonderful, though I know that in practice it would not be a sensible thing to have. But it sure does look pretty.